On Sale Now! Free Shipping Included! 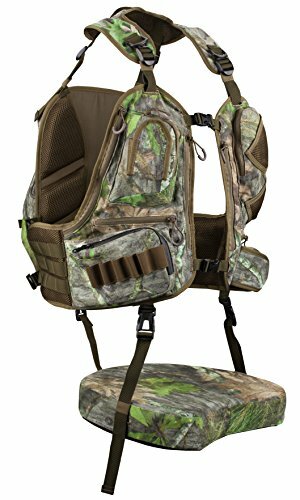 Save 10% on the Knight & Hale KHT0068 Run N' Gun 300-Mossy Oak Turkey Vest, Mossy Oak Obsession by Knight & Hale at Freedom from Government. MPN: KHT0068. Hurry! Limited time offer. Offer valid only while supplies last. The follow on to our innovative RNG-200, the Knight & Hale RNG-300 expands on the original with more storage features and a larger-volume backpack.